The unnamed man went home to retrieve his gun when the shooting broke out before returning to the Linwood mosque to engage the shooter. Would I be calling the same Congressperson who for the past 2 years voted to continue funding Planned Parenthood and their abortion mills? So I'm supposed to be concerned about protecting babies only after they are born, but not while their in the womb? Black as News posted a thread. 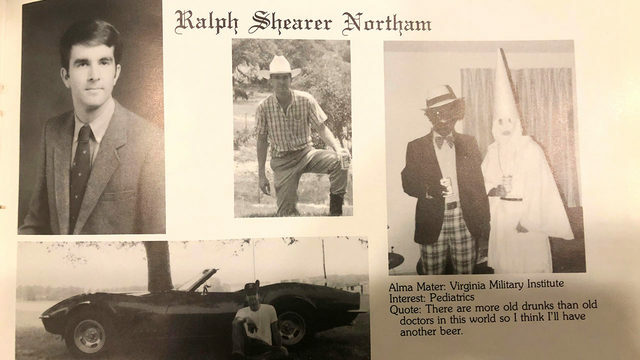 Virginia Governor Ralph Northam faces calls to resign over controversial yearbook photo, military working dogs to be honored on new stamps, and Punxsutawney Phil predicts an early spring! I searched for #Girlscout cookies and was sent to a site for a #Marijuana product called #GirlscoutCookies. WTH? Disgusting! Black as News created an event. Today's News on Roy Moore of Alabama. Join us for a little funk and facts on what's happening. Things you need to know and ways you can help. Raise your fist and make yourselves known. Follow Black as...View MoreToday's News on Roy Moore of Alabama. Join us for a little funk and facts on what's happening. Things you need to know and ways you can help. Raise your fist and make yourselves known. Follow Black as News (BANZ) down the rabbit hole into what's real. Don't forget to subscribe. boris AKA Fluffy G g likes this.